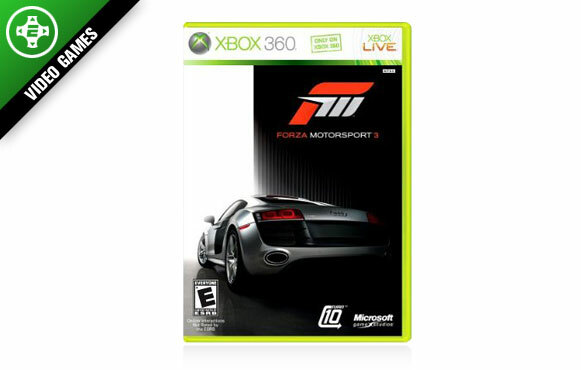 Simply put, "Forza Motorsport 3" is one of the best racing simulators ever made and a must-buy for anyone with a 360. Boasting more than 400 customizable cars including full model damaging after crashes (think everything from dents to torn-off bumpers littering the track), this game is truly a visual stunner. Throw in the fact virtual grease monkeys can not only tune their cars to their liking but add custom paint jobs that can be shared with other gamers online, and you have a racing experience not to be missed.